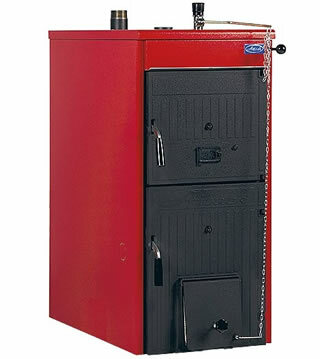 We have a range of proven central heating sources for your home - wood boilers, wood cookers and freestanding fires (boiler type), wood gasification boilers, diesel boilers, and air to water heat pumps. Ideal for homes with ready access to a wood supply. 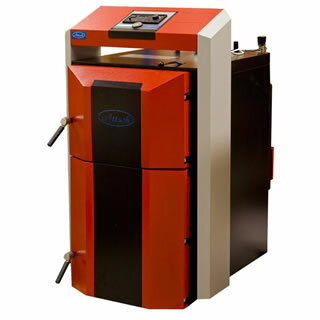 Wood boilers can provide very cost effective and efficient heat. Wood boilers are also ideal for those who like the idea of a traditional fire, but with a more efficient heat distribution. Downside – they are only as good as the amount of wood you feed them, so if you have a busy lifestyle and don’t come home till late then they may not be the best solution for you. These burn dry wood only, also coal in some models. 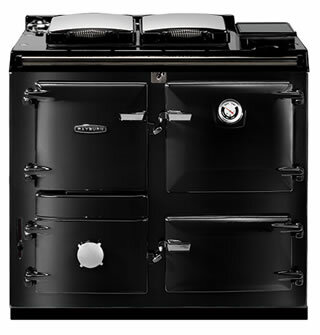 The cookers like the Stanley and the Raybun are our most popular and are ideal for both home heating and cooking. We also use the Hunter range of boiler type fires to provide central heating. These have the advantage of using a renewable fuel source and you could even source your own fuel. These can be extremely cheap to run if you can get a cheap supply of wood but be aware the wood does have to be a specific type with a certain moisture rating. You also have to find room for a buffer tank of at least 1000Ltr to store the generated heat before use. They do need continual maintenance though like emptying the ash pan and cleaning the flue and we have found this does not suit all clients. It is also worth considering that the pellet bags weigh about 18kg and need lifting into the hopper. Diesel central heating, at present is the most common central heating type in the Wakatipu. In the past, with diesel being relatively cheaper these were a good choice. 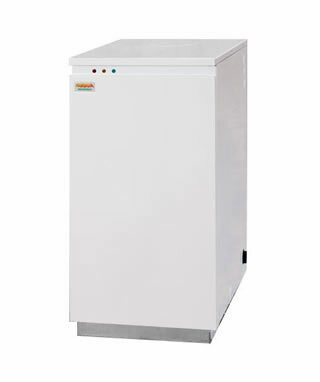 They are quite reliable boilers and have the benefit of running for long periods without filling the fuel tank as you can have up to a 1000 litres of fuel on site without any special license requirement, they are suitable for radiators or underfloor heating systems. Although they were noisy in the past the modern boilers are a lot quieter and vertical flue types can have silencers fitted. Also outside models are available so they don’t have to take up space indoors. Major benefit is heaps of grunt for larger houses with a relatively low installation cost. They can be affordable depending on what Diesel is costing at the time. Air to Water heat pump central heating. These units operate on the same principle as Air to Air heat pumps but they generate warm water instead for distribution around the house via hydraulic pipework. They are most commonly used in conjunction with underfloor heating as they generate a maximum of about 50 degrees water. It is possible to use them in conjunction with radiators though - with some careful design work. 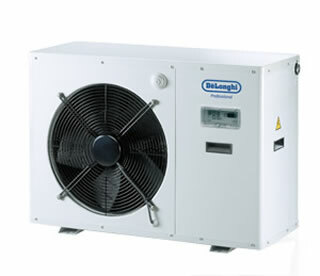 With an average conversion rate of 250% they are economical units to run. Try to use your house like a spa pool once it is up to temperature keep the system ticking along topping up the heat, if you let it cool down too much it takes a lot of energy to get it back up to temperature. Major benefit is the cheap running cost with a comparatively low capital outlay. Do you need advice on what type of central heating is the right fit for your home?